Our 2019 E&H in the City event was a blast! Thank you to the hundreds of alumni who made this year’s event a success! 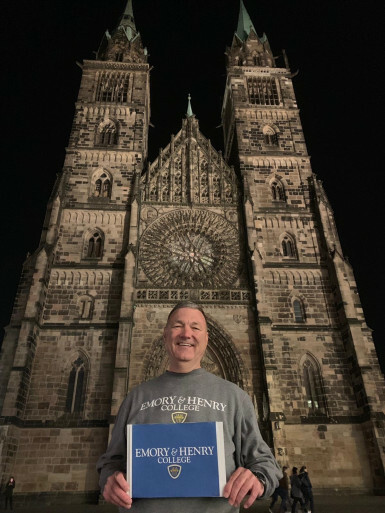 Jerry York in Nuremberg, Germany for E&H in the City, 2019. 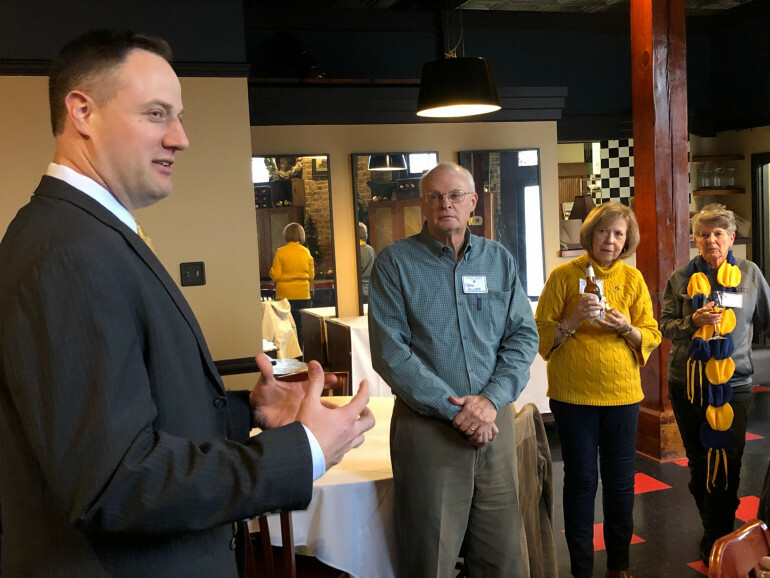 From Abingdon to Arkansas, from Nashville to Nuremberg, E&H alumni gathered for E&H in the City on March 29, 2019. And it…was…great! We are grateful to nearly 80 volunteers who made this event a success! Keep an eye out for more photos as we compile all the memorable moments! 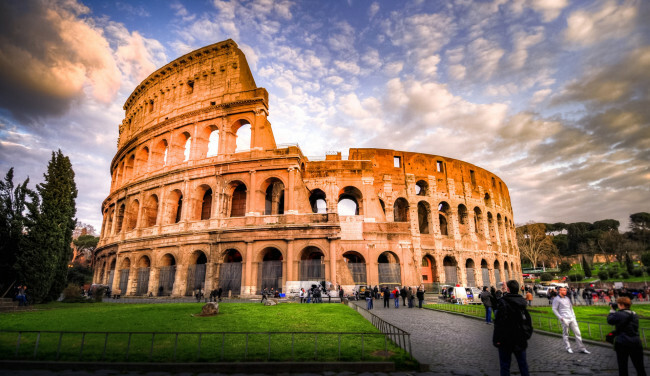 E&H Marching Band is Headed to Rome…and We’re Going With Them! 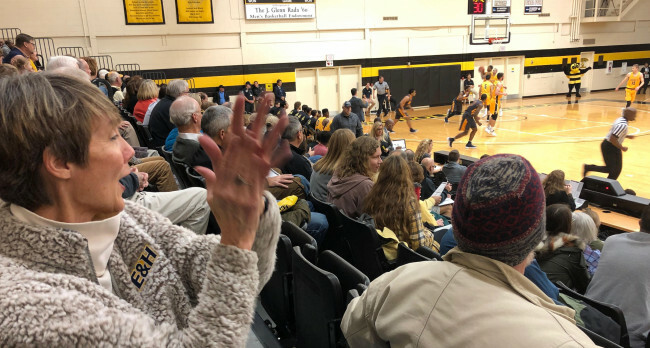 Pam Kestner cheers for E&H in Ashland as the men's basketball team takes on Randolph-Macon. Sign up for the E-News! Keep up with all the great things happening! E&H head men's basketball coach Dave Willson addresses alumni at a pregame event before the E&H vs. Randolph Macon game. Check out photos from a couple of Basketball Pregame Events from the fall of 2018. Alumni in the RVA took in the museum district in Dec. 2018. Check out photos from the 2018 E&H in the City event. Let us see your face in a picture soon! What the heck is “MTAV”? ?